The phrase “natural beauty” means different things to different people. Maybe it evokes the image of no-makeup looks that definitely use makeup, or no-makeup looks that do not use makeup. 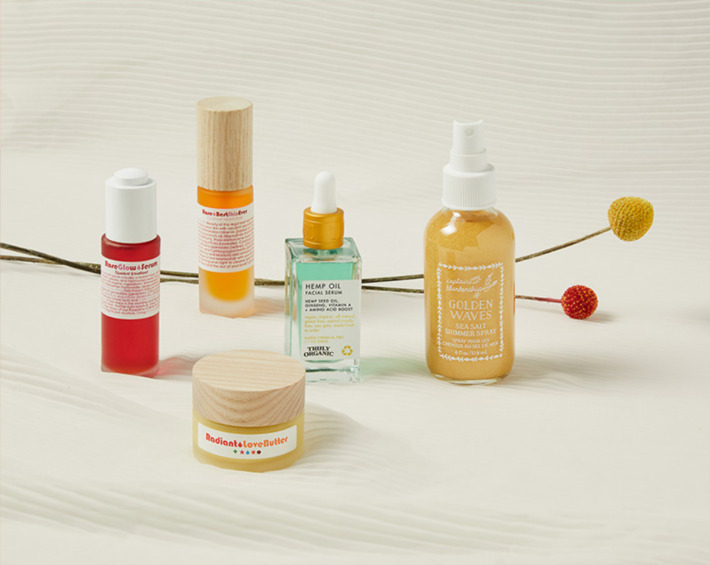 Maybe it’s your skin-care routine, or the row of beauty products tempting you in the checkout line at Whole Foods. Whatever it means to you, Nordstrom would like you to experience natural beauty at its new “Fresh Faces” pop-in shop. 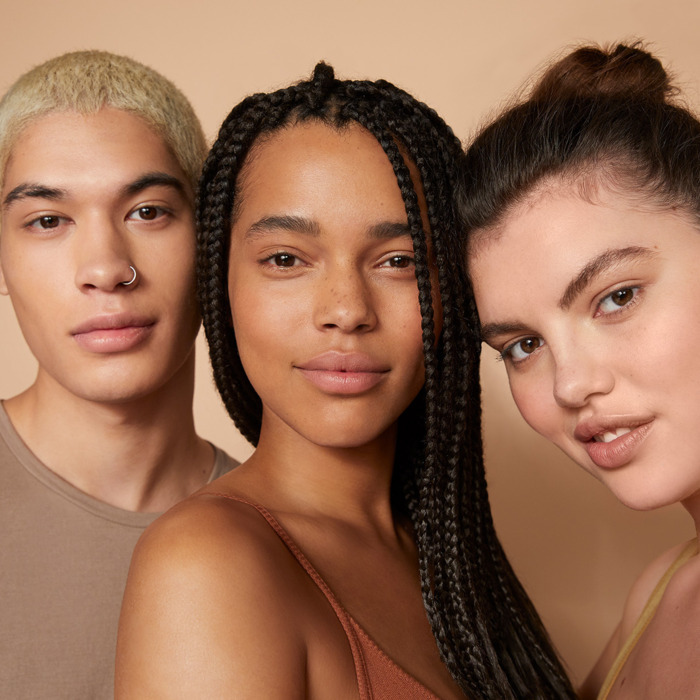 The purpose of the pop-in is to highlight brands for their unique position in the beauty world, like nail polish company VEQUE, which makes vegan shades in a variety of different skin tones, or Non Gender Specific, a brand created to bring quality skin-care products to everyone without needing to rely on gendered packaging or marketing. 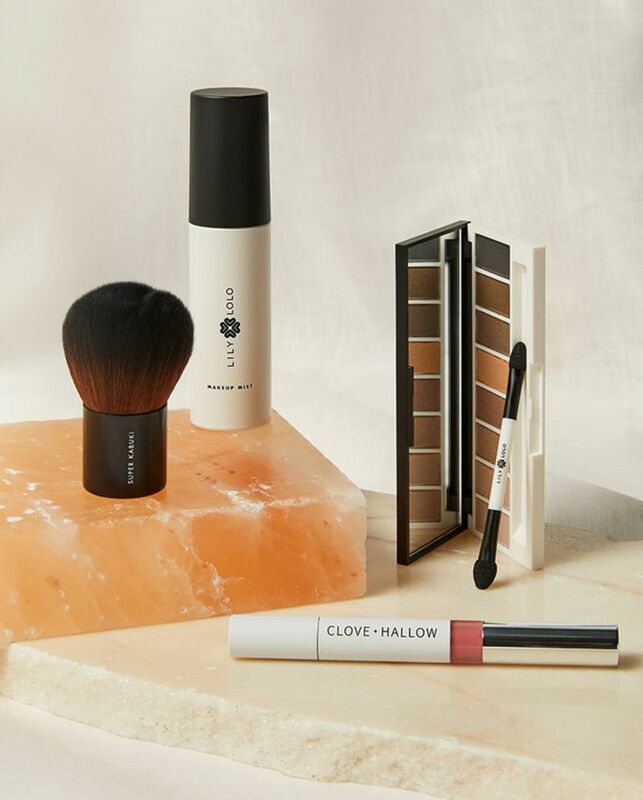 According to the website, everything at the pop-in will be completely free of sulfates, phthalates, parabens, petrochemicals, mineral oil, silicone, and talc. Also present will be brands like Vintner’s Daughter, Nécessaire, Olio E Osso, and more. 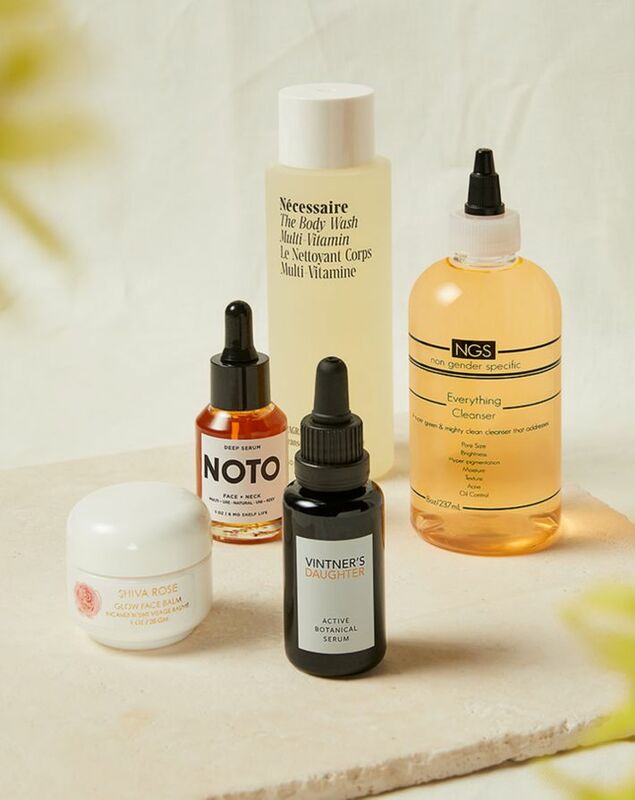 The pop-in runs through April 14 at select Nordstrom locations.